Check out these two video interviews with Hiroshi Tamura and Noboru Kaneko about the upcoming NISMO line up and its upcoming product. 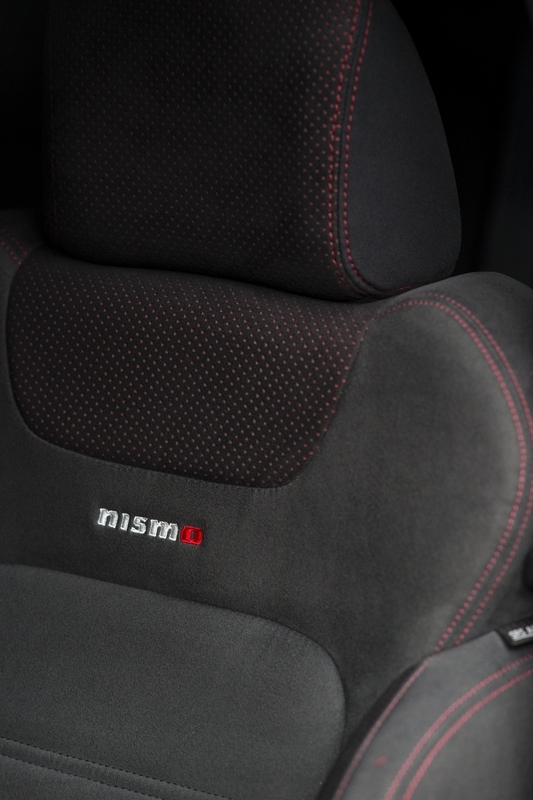 The first model to embrace the new more widespread use of the NISMO name and heritage is the Juke. 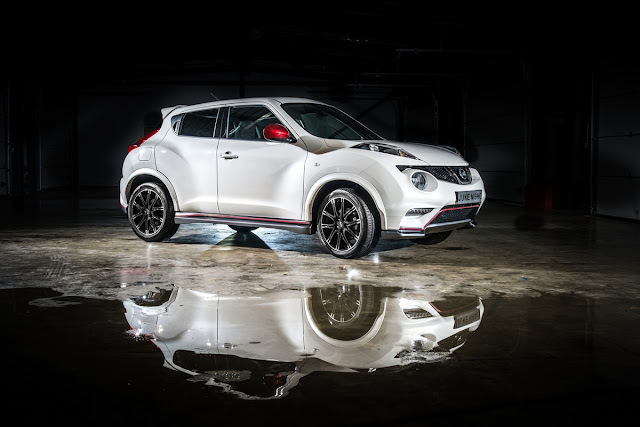 Check out the press release and pictures on the Nismo Juke here. We will also see a NISMO GT-R coming up in 2015(2014 World). I am looking forward to some future NISMO product to go along with my #500 Skyline GT-R. It is a good thing to see Mr. Tamura (an R32 GT-R owner, and product planner for the R34 GT-R) as the Chief Product Specialist for NISMO. OKOHAMA, Japan - NISMO: known around the world racing fraternity for nearly 50 years, and passionately embraced by grassroots Datsun and Nissan club racers and electronic race gamers alike. With the addition of the new 2013 Nissan JUKE NISMO model in the United States - joining the potent second-generation 370Z NISMO - the NISMO name is about to become much wider known among the general populace. 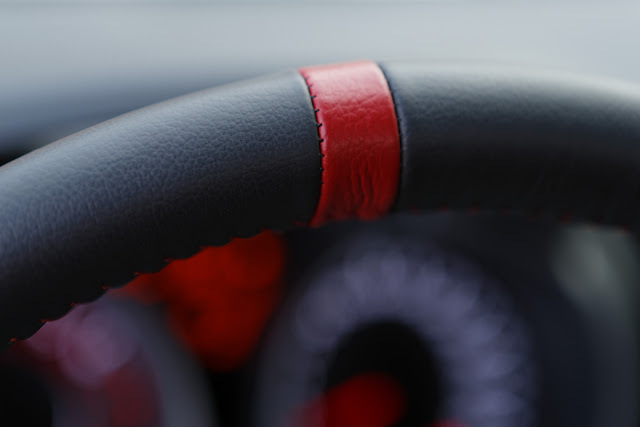 To give more information about NISMO, here are two interviews with Hiroshi Tamura, Chief Product Specialist, and Noboru Kaneko, Chief Vehicle Engineer and General Manager.